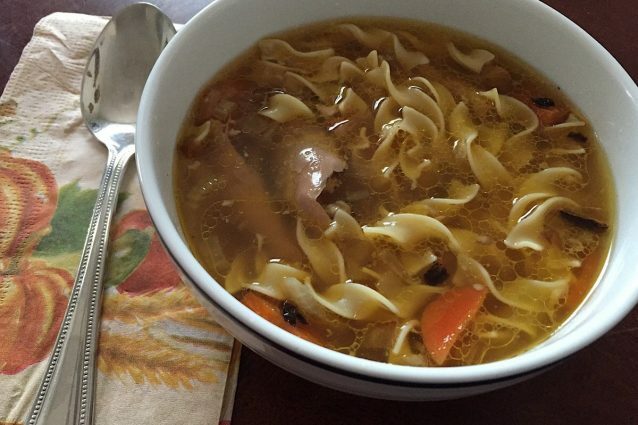 There are so many different ways to make chicken noodle soup but this is the best recipe we have tried yet. 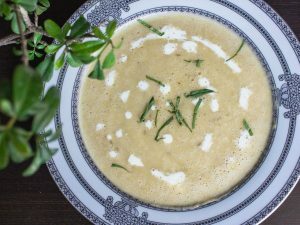 With no extra frills or steps, this soup is straight forward and tastes fantastic. It also freezes very well so make a big batch and freeze some soup for later. 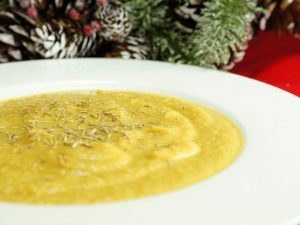 This is especially great for dinner on cold nights or to pull out of the freezer when you are feeling a little under the weather. Chicken noodle soup cures all colds! Place the chicken thighs on a foil lined sheet tray. Divide the 2 tablespoons of olive oil across the chicken thighs then sprinkle with the salt and pepper. Rub the oil and spices into the skin of the chicken thighs. In a large pot, sauté the onions, celery and carrots together with the 2 tablespoons of olive oil. Cook for about 10 minutes or until the vegetables are slightly soft. Add the chicken to the pot and cook for about one minute. Add the chicken broth and water to the pot and simmer, un covered, over low heat for 30 minutes. 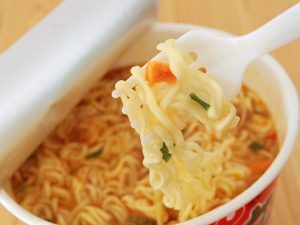 Add the cooked egg noodles to the soup and season with the basil and any additional salt and pepper to suit your taste. Serve while hot! -If you would rather not roast the chicken thighs, a pre-cooked rotisserie chicken is a great source of delicious meat. -Rather than discard the chicken bones and chicken skin, place them in a pot with about 4 cups of water and simmer for an hour. This will make a basic chicken broth for the next time you make this soup!